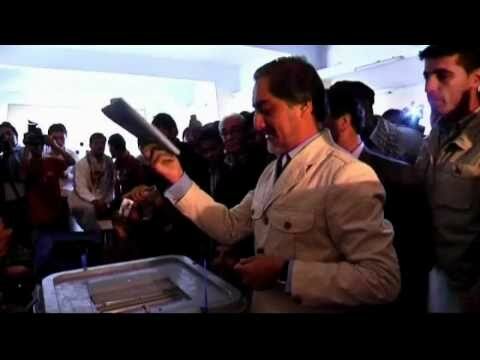 Turnout in the Afghanistan parliamentary elections was disappointingly light, some 40% below expectations, according to Euronews. 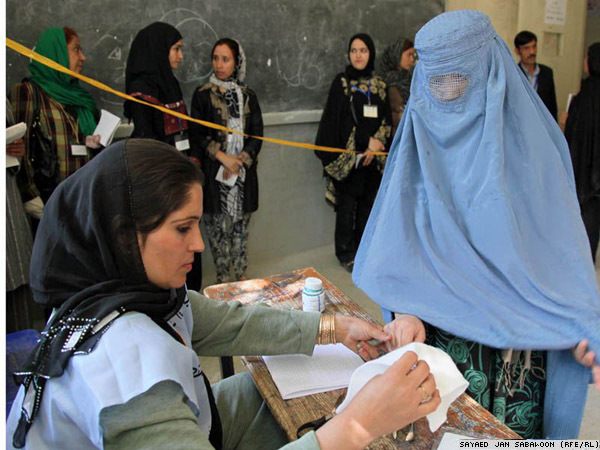 Some 10 percent of polling stations that had been intended to be used simply did not open because of fears of Taliban attacks. Those closures were on top of the 10 percent or so that it had already been decided would not open, because they were in Taliban-held territory. Would that not be 20% of polling stations closed? Reports of some voters voting multiple times are coming in. Afghanistan National Army and NATO units fought with Taliban who attempted to stage attacks on polling stations. NATO and US air strikes killed dozens of Taliban fighters, and there were civilian casualties. The Taliban fired mortar shells and rockets in some localities. At least 10 persons were killed in Taliban attacks. A Taliban rocket scored a direct hit on a polling station in the eastern Pushtun city of Jalalabad, according to Russia Today.